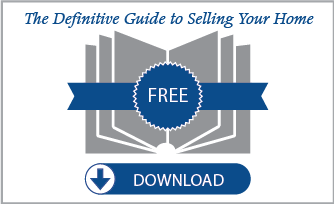 Thanks to the internet, home buyers and sellers have a plethora of information at their fingertips. From a home’s selling history to the size of each room, type of construction and plenty of pictures, you can learn almost anything you want about a property. Oftentimes these resources make open houses obsolete, but in a few cases they are still excellent outlets for gaining attention and foot traffic in your home. One way to really step up your game and localize an open house is to personalize the event with local treats. Sellers can add special touches to each room that really can’t be appreciated unless a potential buyer is strolling through a living room or kitchen. As most real estate professionals will tell you, the kitchen is a place where people congregate and this is the room you want everyone to feel most at home about. And for Lexington-area sellers, displaying some special Kentucky-centric treats might just be the ticket that will close the deal. And nothing says Kentucky treats more than bourbon and sorghum. Since we appreciate the sweet things in life, sorghum is our treat of choice for now and is always a nice twist to open houses. Most of the sorghum produced in the United States comes from either Tennessee or Kentucky. Native Kentuckians who were raised on sorghum say the taste is similar to molasses, but difficult to explain. Molasses comes from sugar while sorghum syrup comes from the sorghum plant. Adding it to any number of treats is sure to leave an open house guest’s hunger satisfied and left with a piece of Kentucky culture. A pretty simple and delectably delicious sorghum morsel to put out during an open house is a flavorful bacon and scallion biscuit that a guest can dip in sorghum syrup. 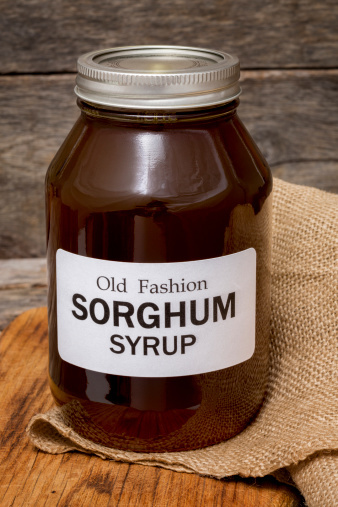 Sorghum syrup, often referred to as sorghum molasses is available at various grocery stores in Lexington or online. Buyers who only “visit” homes online and don’t take advantage of an open house miss out on another snack. Sorghum caramel corn made with microwave popcorn, bacon, peanuts, brown sugar and sorghum syrup is a crunchy, salty-sweet snack that will surely please any prospective buyer. Sellers can provide any buyer a real taste of Lexington with sugar-sorghum cookies. The recipe for these cookies is pretty standard and calls for only about one-quarter cup of sorghum. It’s probably a good idea to make a double or triple batch for an open house because these cookies will not last long. Having the house smell like freshly baked cookies is an excellent way to make it feel homey and welcoming. Whether you decide to offer snacks or not during an open house is up to you. However, little touches such as these locally influenced snacks help guests to linger a little bit longer and browse your home while they snack. The most important thing to remember is that an open house can be the deciding factor in selling your home. 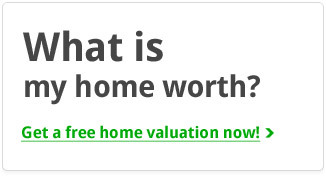 Giving your property a special, individual touch with make all the difference. For more suggestions about marketing your home, please do not hesitate to contact us!